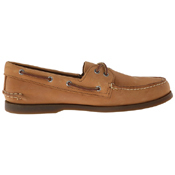 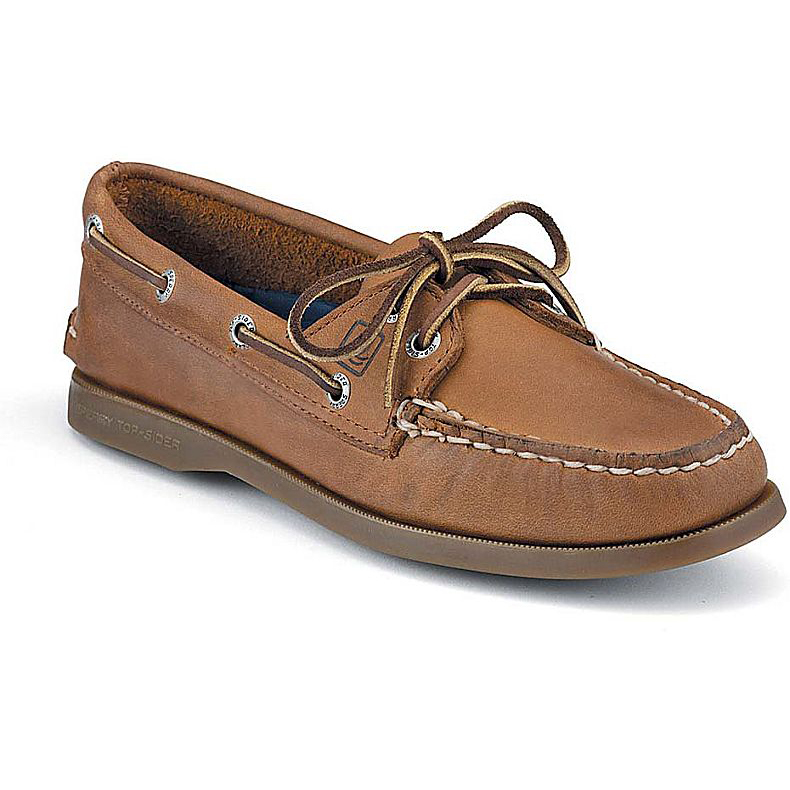 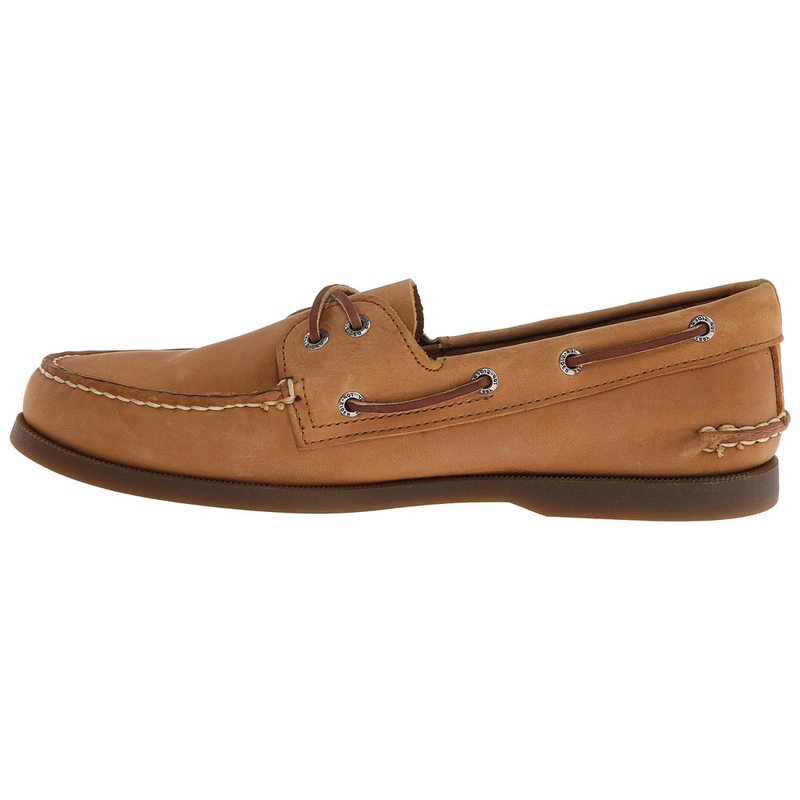 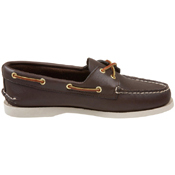 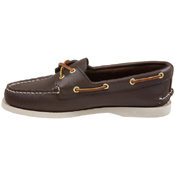 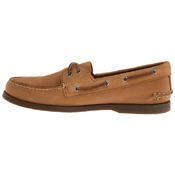 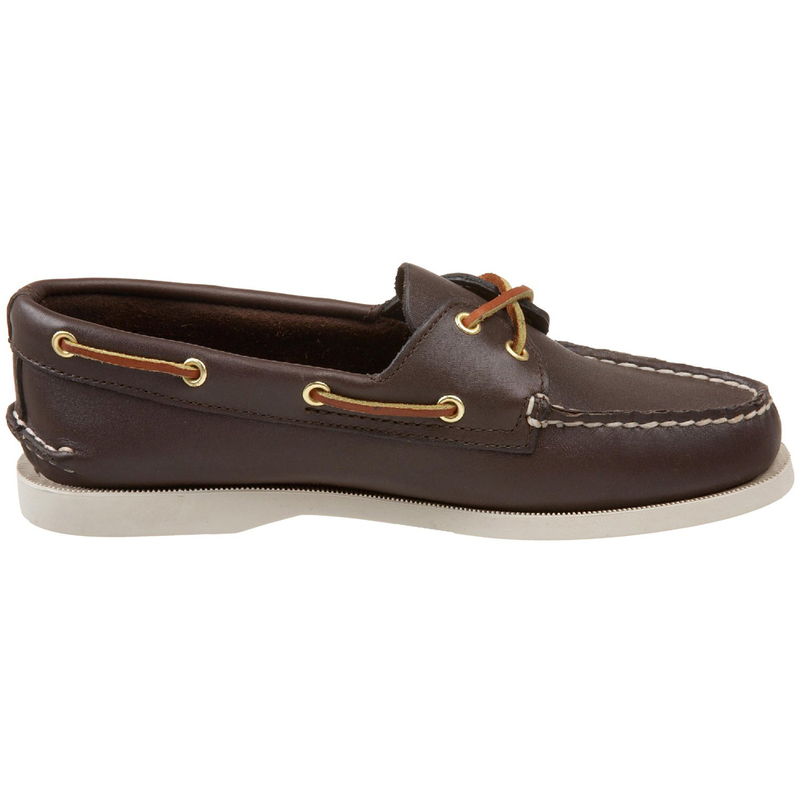 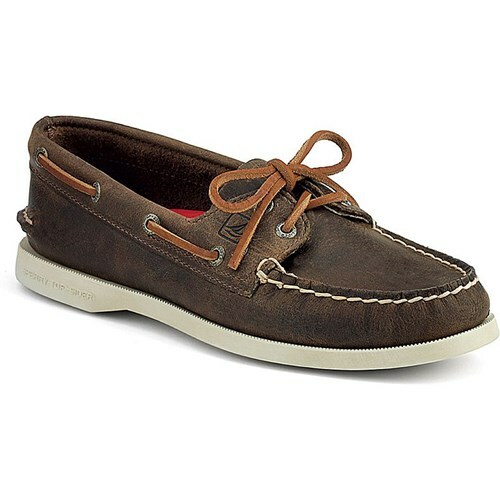 Whether you call them A/Os, boat shoes or Top-Siders, they will always be the Originals. Since 1935, these shoes have been the staple for those with a passion for the sea. 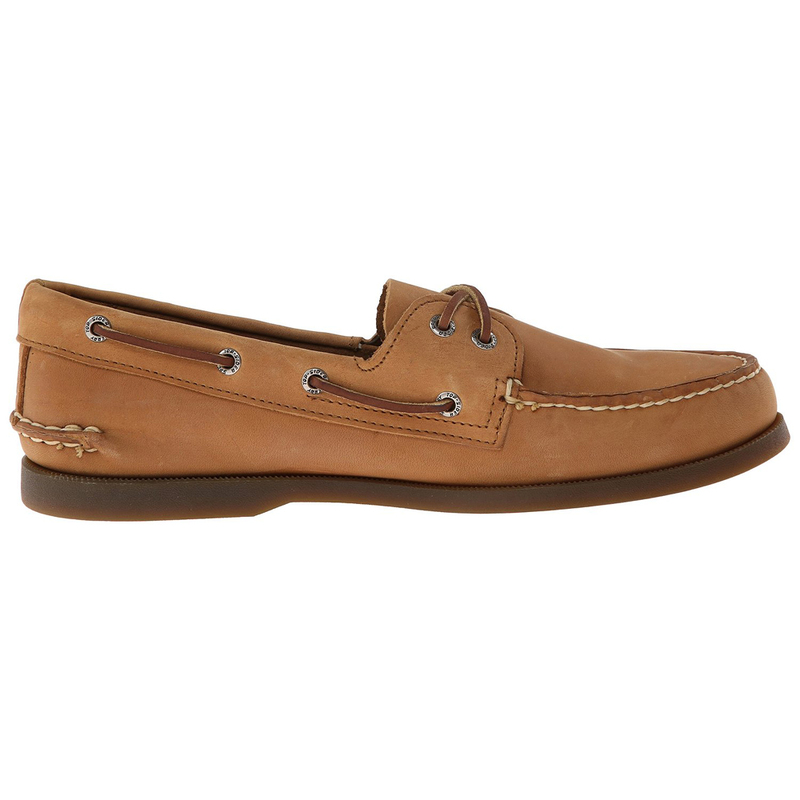 The A/O combines classic comfort and enduring style for a timeless look. Fashion fades, but style is forever.